Our annual Holiday Craft Sale will be held in the The Elms Fitness Center from 9am to 2pm. 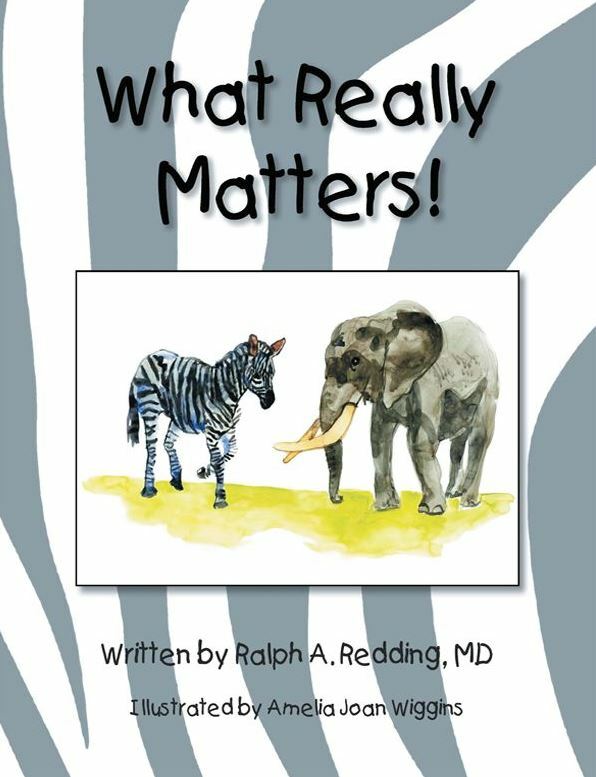 In March we posted about Dr. Ralph Redding, retired doctor and Elms resident, who has authored a picture book about diversity, “What Really Matters.” This book, illustrated by Dr. Redding’s daughter, will be for sale on Saturday. 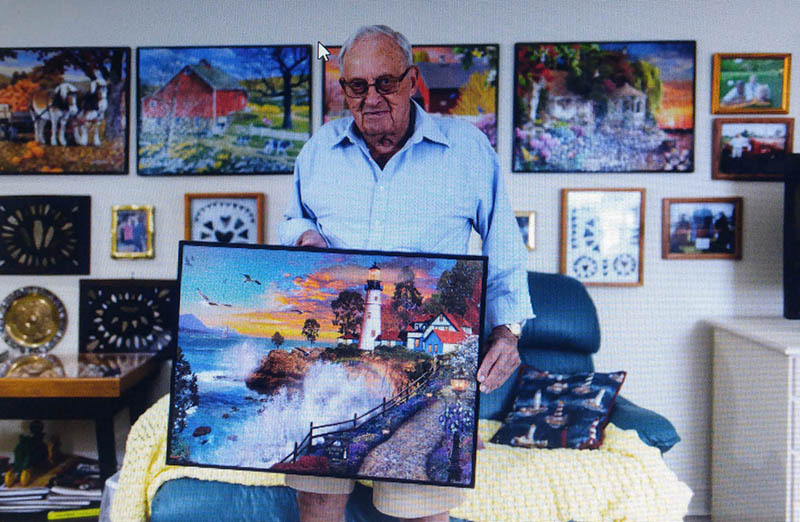 Elms resident Frank Crandall’s beautifully framed jigsaw puzzle artwork will also be featured at our holiday event. This ongoing event is a favorite at The Elms, with residents taking part in specific crafting sessions to create lovely crafts that are included in our annual sale. These sessions provide great opportunities for creativity and socializing, and building camaraderie, not just from crafting, but also from the shared sense of purpose in working toward our year-end holiday event. 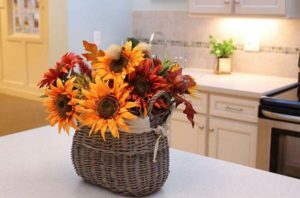 And, as the proceeds from our resident’s crafts benefit the St. Vincent de Paul Food Pantry, residents also enjoy the good will and satisfaction of helping our neighbors in need. Stop by on Saturday, December 1st and get some holiday shopping done. 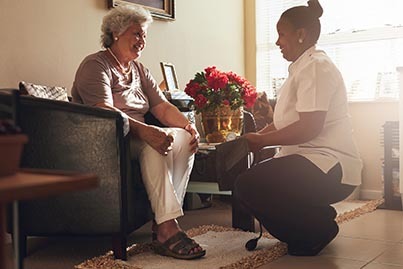 If you’ve been wondering if assisted living or memory care is appropriate for you or a friend or family member, take a tour of our campus with our staff. You may also schedule a tour by calling (401) 596-4630 or sending an email.